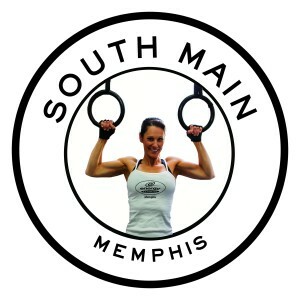 Tag Archives for: "nutrition coaching memphis"
Gyms are NOT one size fits all… 10 things to consider for YOUR needs? Who inspires YOU to be active? Tribute to my best Coach..Karl Koonce. Not Ready for Consult Yet? Click on PIC to receive more information about our Personal Training. Rated in top 16 out of 260 gyms in Memphis!